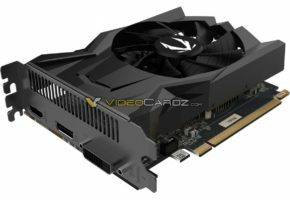 According to HardOCP sources, NVIDIA will release three GTX 16 series graphics cards. 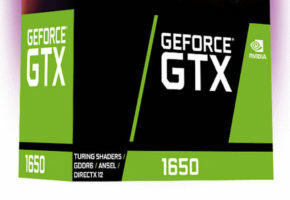 If the information posted by HardOCP stands correct, then it is quite clear that the new series are called GeForce GTX 16. 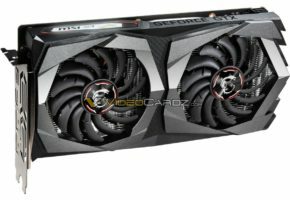 The GTX 1660 Ti, featuring 1536 CUDA cores is expected to launch on February 15th for around 279 USD. 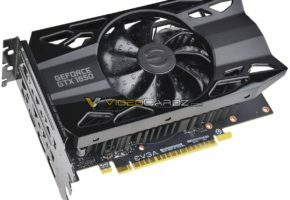 A cheaper variant featuring GDDR5 memory instead of GDDR6 and fewer cores (1280) called GTX 1660 non-Ti will launch in early March. This SKU is expected to cost 229 USD. However, this is not where GTX 16 series end. 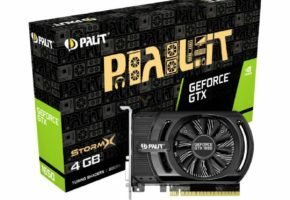 According to HardOCP, NVIDIA will launch GTX 1650 for 179 USD later, probably in late March. 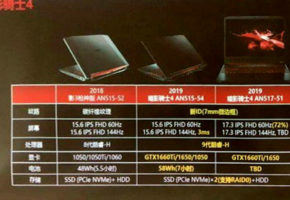 This would ultimately confirm that GTX Turing will stick to GTX 16XX naming schema. An unexpected choice for sure.